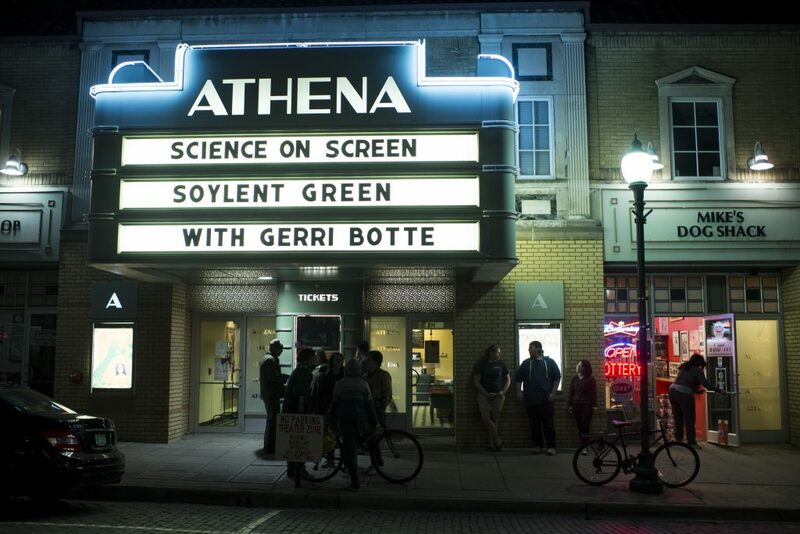 The Athena Cinema has several levels of ticketing. 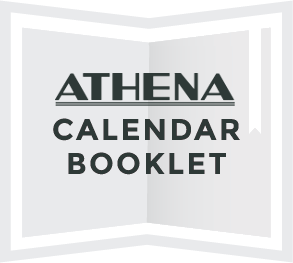 Our Friends of the Athena Members will receive the lowest price admission, always. Tickets are non-refundable. Members always receive our lowest ticket price! Children under 12 years of age or Senior Citizens over 60 years of age qualify for this discount. Please let us know when you purchase your tickets if you qualify. Matinee shows are those starting before 6:00 p.m.
We offer a discount to ALL shows, EVERY Tuesday. Admission is $4.00 to any film. This cannot be combined with other coupons or discounts. The Athena proudly serves Ohio Grown Heirloom popcorn brought to you by Shagbark Seed & Mill. On Wednesdays, we offer one small popcorn with the purchase of a ticket. This offer only applies to our first-run films and not special events or one-time showings. Many of our events are sponsored by academic or community partners but we ticket every event at the cinema. We are proud to offer low-cost educational and entertainment options to the OHIO and Athens communities. Please remember to arrive early to ensure tickets will be available.